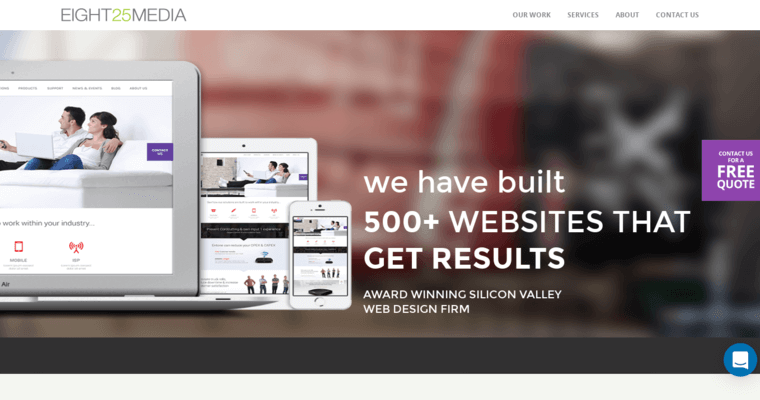 All businesses in the modern world require websites if they want to have any shot at competing with the main brands in their respective categories, and EIGHT25MEDIA has the ability to generate professional websites in no time at all. They produce online environments that go far beyond what the clients request, which is part of what makes the agency so popular. They never disappoint their clients, and they go out of their way to make sure everyone is happy. It doesn't really matter what sort of website you need for your business. EIGHT25MEDIA will have no problem developing the site from scratch. They can also reform an existing site so that it better matches your message and online presence. 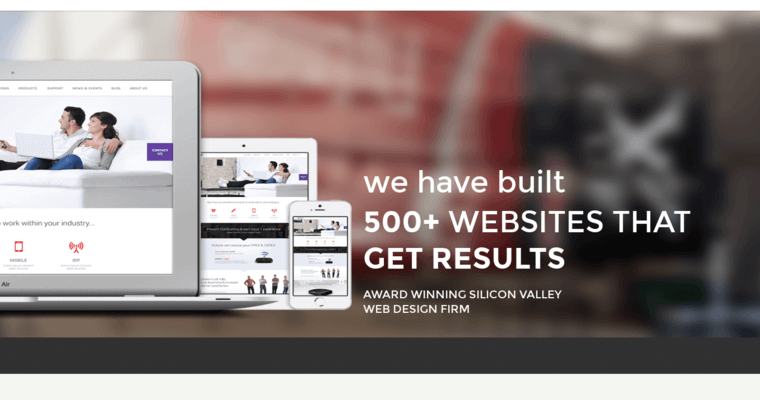 Not only do they offer comprehensive web design, but EIGHT25MEDIA is a full-service digital marketing agency that produces and offers a wide range of digital products and services for businesses of all sizes.